Get ready to Build the Best Baskets Ever this Easter with fun toys from the Disney Store! Buy One, Get One 50% off Toys at Disney Store. Some Restrictions Apply. Valid 3/7/16 - 3/27/16. 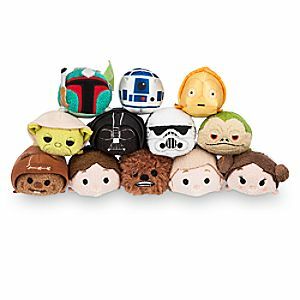 Some "Tsum Tsum'' Plush would look adorable in your kiddos basket. From characters like Star Wars to Winnie the Pooh, there is something for everyone! 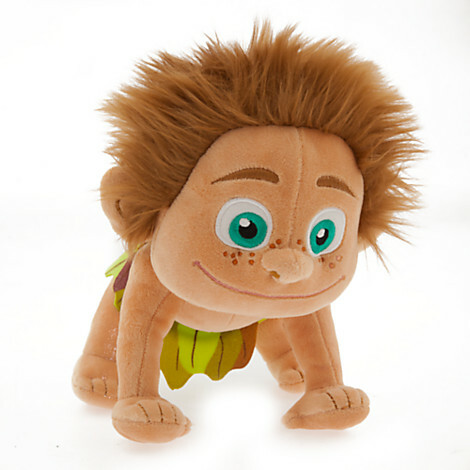 Can't beat picking up the newest movie The Good Dinosaur plush for the basket! Heck while you are at it, buy the movie. It is adorable! So many items to choose from! What will you pick?